There are only a few channels that Youtube channel that needs no introduction at all since the channel and the reputation speaks for itself. Well in such a case, there is no denying in the fact that one of the oldest yet the most subscribed channel on the Youtube with 93,922,744 subscribers, PewDiePie is also on that list. 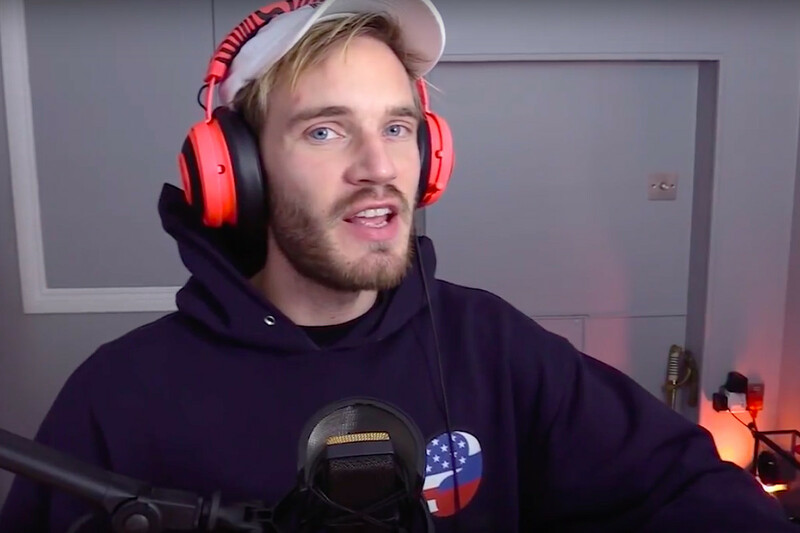 Well, great news came along when PewDiePie signed a deal with DLive, a platform that leverages blockchain technology to reward not only the content creators but also the viewers. DLive recently announced that it is now officially the exclusive live streaming platform for famed content creator called PewDiePie. Well, there is no denying the fact that this deal is one of the massive live streaming deals ever made to date. SO WHAT IS DLIVE ALL ABOUT? DLive can simply be seen as a decentralized network for live streaming videos. Now the imperative part is here both the content providers, as well as the viewers, are rewarded with a cryptocurrency called Lino. Talking about Lino, we must not forget the fact that Lino raised $20 million early last year in a private token sale to build the “YOUTUBE ON THE BLOCKCHAIN”. HOW THIS IS GOING TO AFFECT THE CRYPTO WORLD? A recent survey highlighted the fact that the majority of the population who shows an inclination towards cryptocurrencies and are more open to it are the youths and not the older groups. Now PewDiePie’s collaboration with such a decentralized platform like DLive is undoubtedly a bright ray of optimism among its 93,922,744 subscribers, which is not a small deal. Since this is will bring enormous awareness of the blockchain technology, Bitcoins as well the crypto market, the crypto world will soon find itself with enormous opportunities and expanded boundaries.